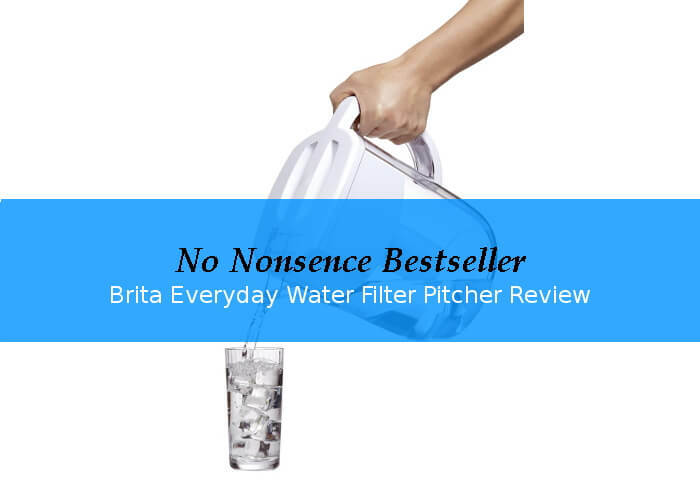 The Brita Everyday Water Filter is a bestseller for more than one reason. Consumers in the US as well as in Europe trust the brand for many years. 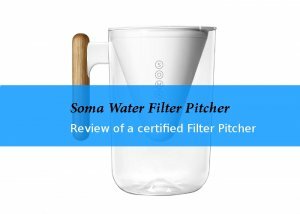 It is a no-nonsense filter that gets the job done and does not cost a fortune. This model holds up to 10 cups and reduces chlorine taste and odor, zinc, copper, mercury and cadmium, usual contaminants in tap water. The jar is BPA-free. The oval design fits into the fridge if you prefer cold water. 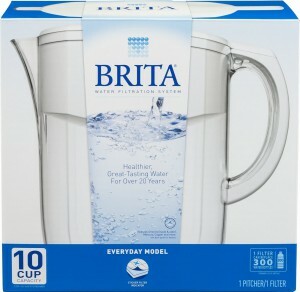 Brita offers a range of pitchers in different styles and colors but unfortunately none of them comes with a glass jar. The filter material is activated carbon combined with an ion-exchange resin filter. Filter life depends on the amount of contaminants in your water but usually it lasts about 2 months or 40 gallons, whatever comes first. There is no fancy electronic filter change reminder, just a sticker. 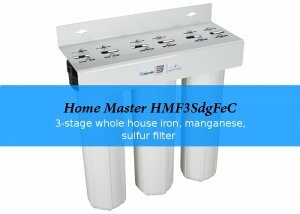 I think the main reason it is so popular its the ease of use and wide availability of replacement filters. The box contains the pitcher and one filter element.